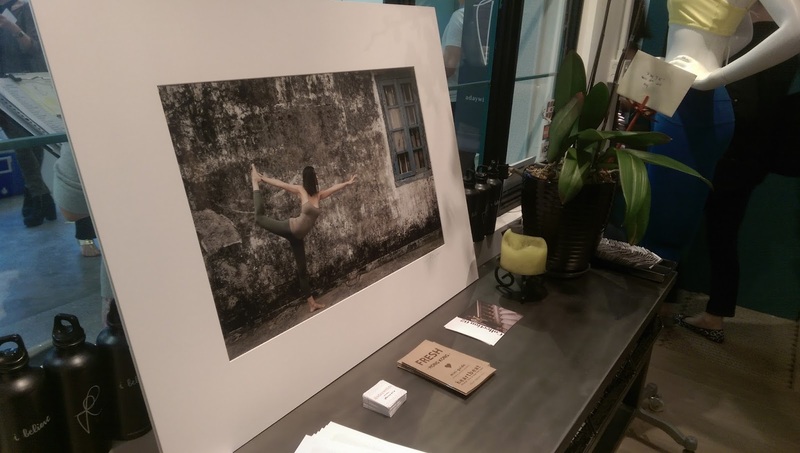 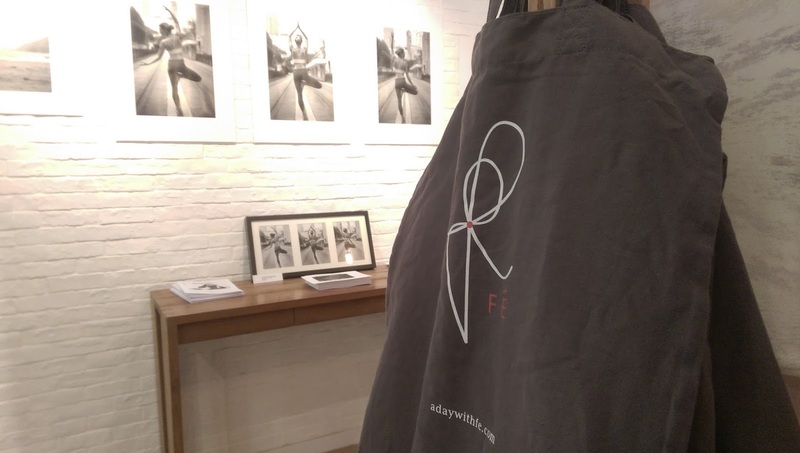 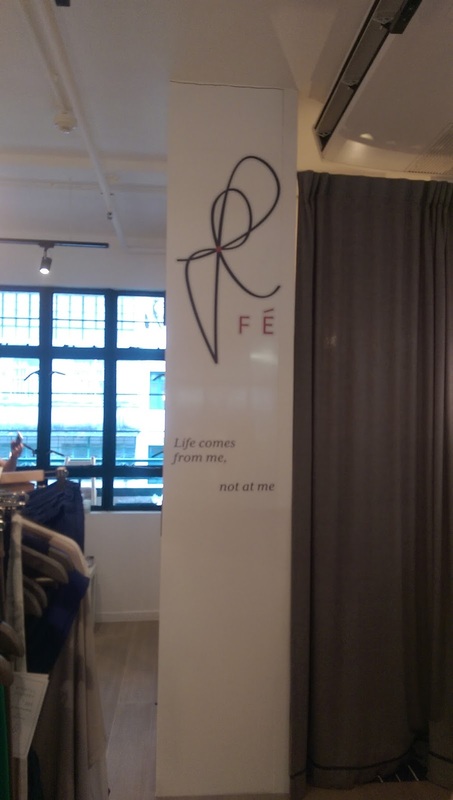 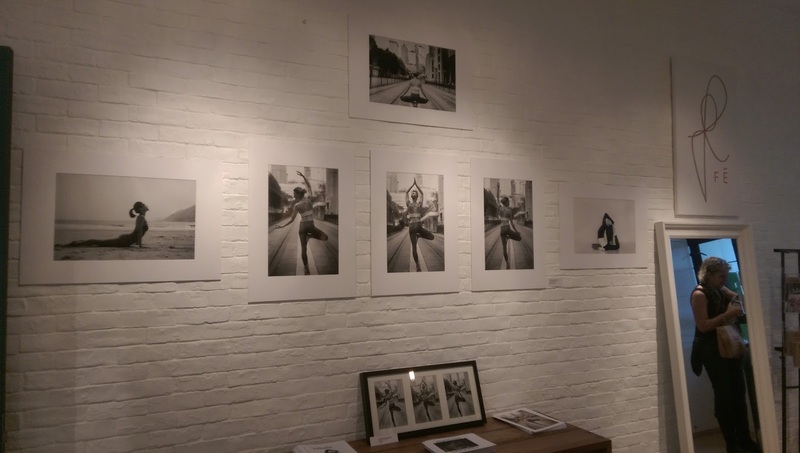 This week I attended the opening cocktail event at PMQ of local Hong Kong yoga brand, A day with Fé, which showcased their latest yoga clothing collection, as well as a beautiful photo exhibition by Anastasia Darsono Photography. 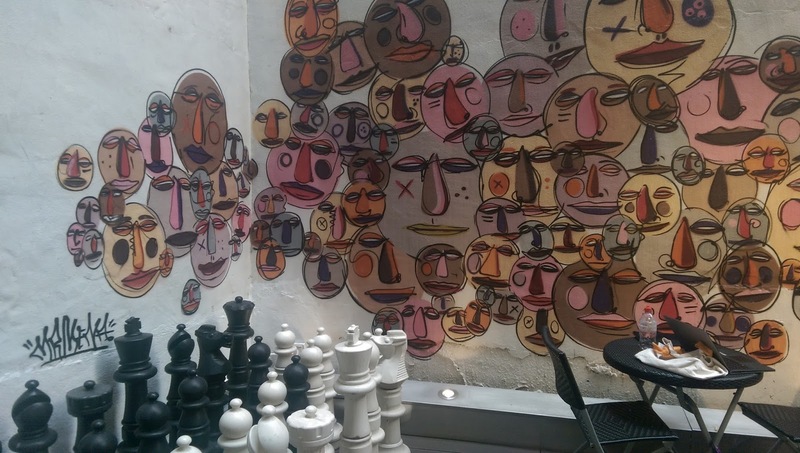 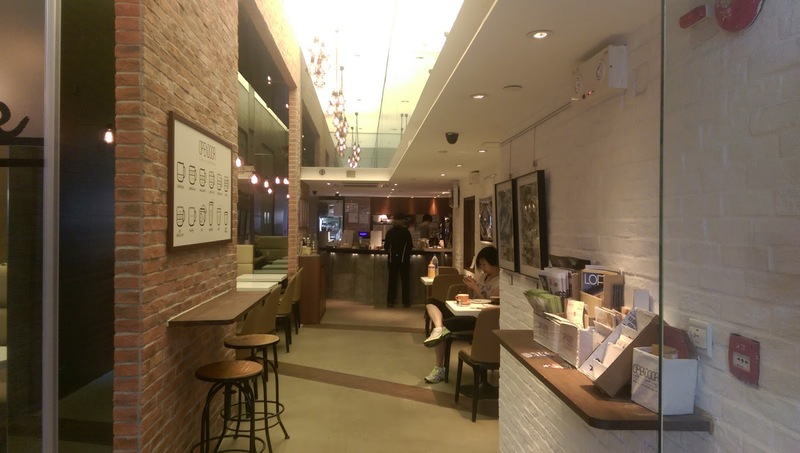 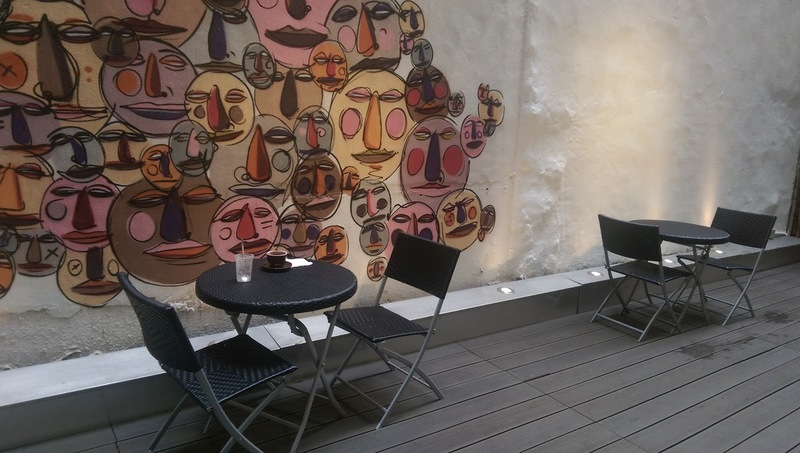 I also swung by Opendoor Cafe + Courtyard, a dog friendly cafe in Sai Ying Pun, with my dog. 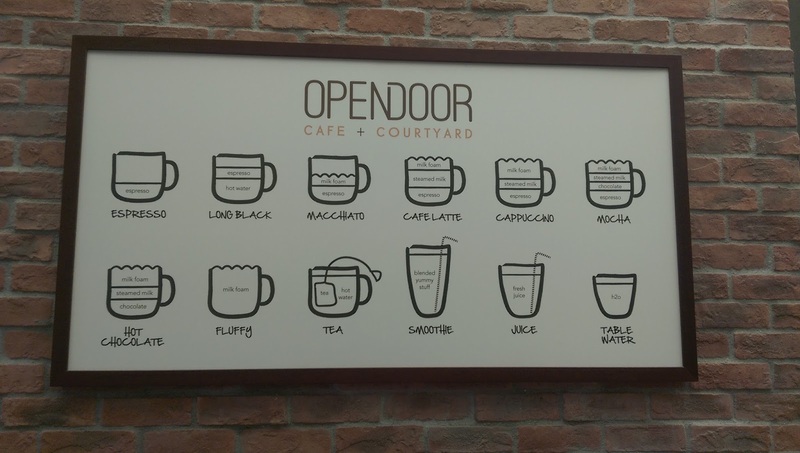 While the service leaves much to be desired (they made me wait for a long time to take my order at the counter, despite having a few staff available, all of whom could hear my dog screaming frantically outside for me while I was gone), the chia seed muesli pudding was good (albeit very small) and the coffee was great.